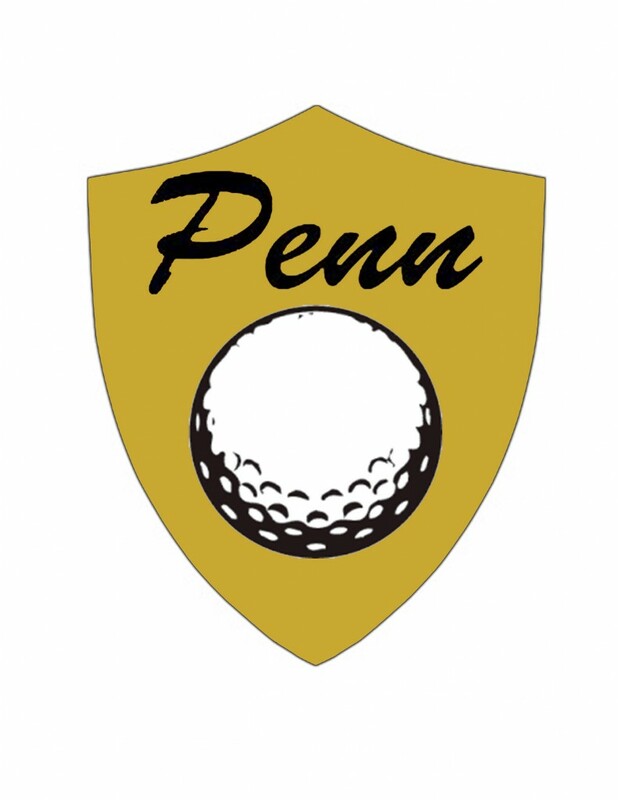 Penn’s Andi Sandler earned medalist honors with a 77 and led the Kingsmen to first place in the Penn Invitational on Tuesday at Knollwood (par 72). Penn scores: Andi Sandler 77. Lyvia Li. 88. Kristen Holt 91 Abbey Hamilton 106 Grace Szklarek 92. TEAM SCORES: PENN 348, F.W. CARROLL 375, NORTHRIDGE (403), CONCORD 404, BREMEN 418, MANCHESTER 431, ELKHART CENTRAL 482, NEW PRAIRIE 505, GOSHEN 554.